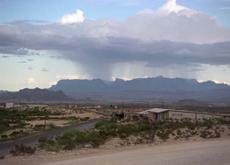 Terlingua started as a simple Mexican village on Terlingua Creek just North of the Rio Grande. 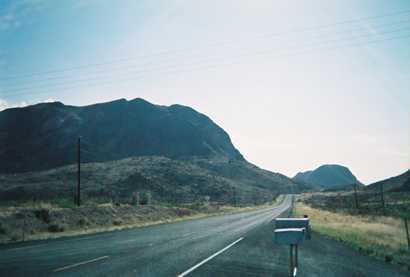 The name Terlingua is a corruption of Tres Lenguas or three languages (tongues) that were spoken by the inhabitants of the village. 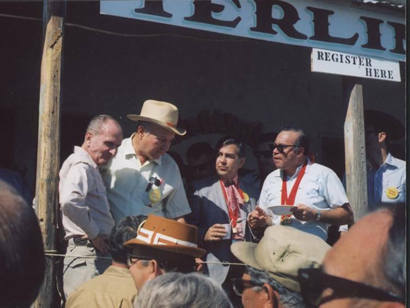 When mercury-bearing ore was discovered in the 1800s, a mine was opened and the tent village of the laborers and miners appropriated the name Terlingua. 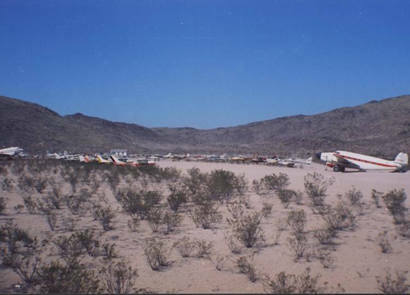 The village became known as Terlingua Abajo, or "Lower Terlingua". At the turn of the century there were about 300 workers and they had their own post office. 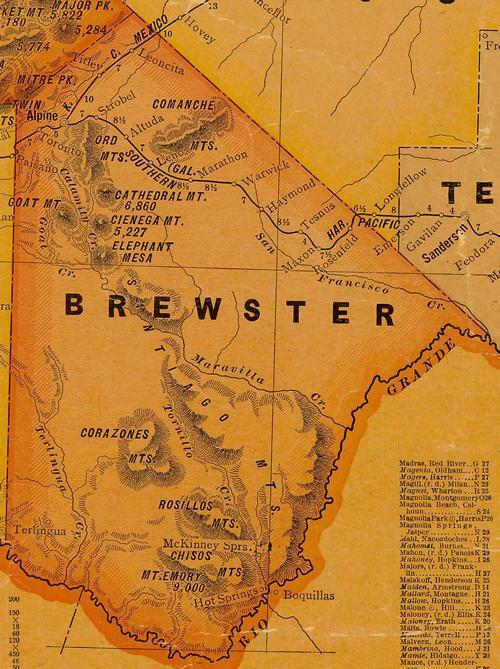 By 1905 the population was over 1,000 and when the mine closed in 1910, the post office moved 10 miles East, keeping the name Terlingua. 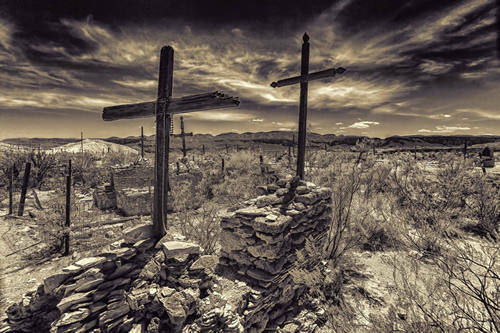 The cemetery at Terlingua is still maintained (somewhat), although the miners buried here are probably mostly forgotten to their families. Its primitive and barely decipherable system of grave identification and handmade markers make it a rather picturesque photo opportunity for some people. 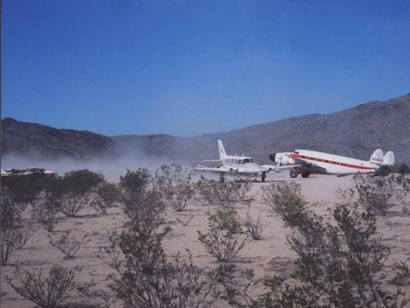 Frequent mowing is not a problem in Terlingua. In the 1920s, Terlingua produced 40% of the Quicksilver produced in the U.S. The town was split along ethnic lines with the Mexican laborers living on the East side. A school was built in 1907, but it was only a tent-like structure. It wasn't until 1930 when the permanent school - named after mine owner Howard Perry was finally opened. 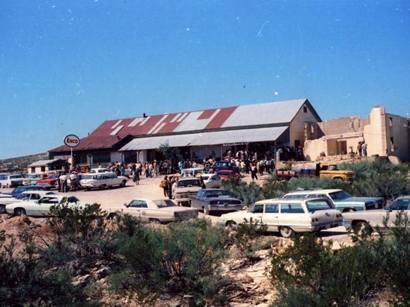 Terlingua became a household word due to a war of words between Dallas Morning News Columnist/ Chili gourmet Francis X. Tolbert (the X, like the S in Harry S. Truman, stands for nothing) and a columnist for Holiday magazine. 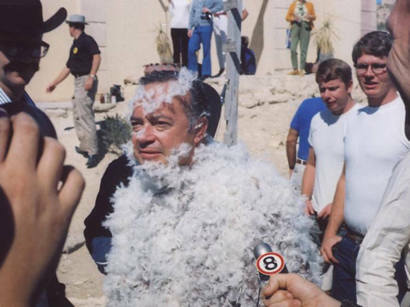 The barbed words led to a challenge which lead to the first big chili cook-off back in the early 60s. The Holiday critic who had written such scathing articles about chili in, ended up retiring in Terlingua a few years after his visit there. Shortly after the book's success, Mr. Tolbert founded the Chili Appreciation Society International. Fellow columnist Wick Fowler became a charter member and helped spread CASI. He even opened a Chapter in Vietnam in 1969. Fowler shared his particular recipe in the form of a kit he first marketed in 1964. It's still sold today. CASI is an organization that uses its love of Chili to raise funds for a variety of charities and worthy causes through regional cook-offs and competitions.